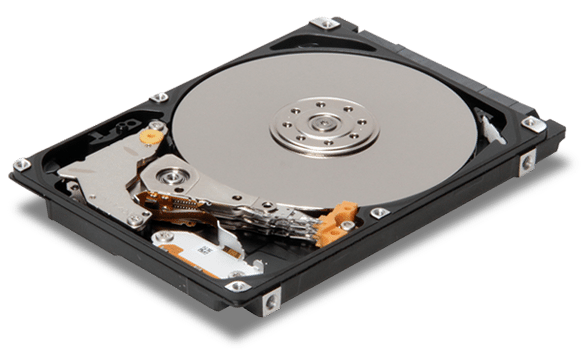 People who take their backups seriously often create images of an entire drive to ensure that they don’t lose any precious data. 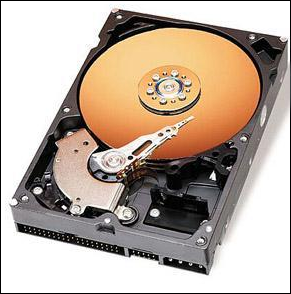 But if your motherboard uses UEFI (Unified Extensible Firmware Interface), you’ll be unpleasantly surprised to discover your typical backup solutions won’t work with your drive. Because backing up a UEFI drive can be a bit of a pain in the neck, we’ve compiled a list of resources that will allow you to backup your drive. But before we do, we first need to take a closer look at UEFI. UEFI is a special type of feature that allows a system’s firmware to communicate with the operating system. It’s one of the first programs that’s loaded when you turn on your computer, long before the operating system is loaded and run. Also, in the scope of computing history, UEFI is still pretty new. Experts suspect that it will improve and overtake BIOS (Basic Input Output System), which is about 40 years old. You see, UEFI has several improvements and advantages over BIOS. The first of which is that UEFI has the ability to boot multiple large drives, whereas with BIOS, the firmware is more limited in the drives it can support. In addition, UEFI is much faster, especially when a system is hibernating, and it is more secure from bootkit attacks. There are a lot of reasons to use UEFI, but understand that it can cause some problems for users, too. I actually ran into a bit of an issue when I was trying to recover my Windows 8 installation. The hard drive was corrupted with a ton of bad sectors (as well as the Windows BCD boot tale), and I couldn’t boot into my recovery partition. The first thing most people would do is use a live bootable hard drive recovery program, but little did I know, I had a UEFI system. Long story short, I was banging my head against the wall for hours, almost ready to throw in the towel. I must have tried at least four or five different recovery tools before I was able to get my data back and run diagnostics on the HDD. Anyway, let’s take a look at the best options to image a UEFI system so you don’t have to repeat my mistakes. 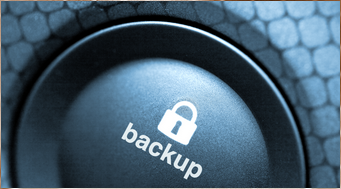 NTI Backup Now has a couple different versions. In addition to a free version, they also provide a paid version. Fortunately, the software has been updated to support UEFI systems, so you won’t have to worry about losing data or software that’s incompatible with UEFI firmware. As you might expect, the free version is watered down and doesn’t contain all the rich features as the paid version, but they’ll both get the job done. EaseUS ToDo Backup Free is possibly one of the cloud storage providers with the strangest name, but they too provide a free version of their backup software. Yet again, they do provide support for UEFI systems, which isn’t ubiquitous within the backup software industry. If you wish to opt for the paid version, which includes more features, you’ll only have to pay a one-time fee of $29.00 for a single user license. However, it should be noted that this software is only compatible with Windows systems as follows: Windows 10/8.1/8/7/Vista/XP. Also, they’re more secure than other services like OneDrive because they use AES-256 encryption. Paragon Backup Recovery also has a free version, and who doesn’t like free software? Like the previous two pieces of software, Paragon does support UEFI systems. 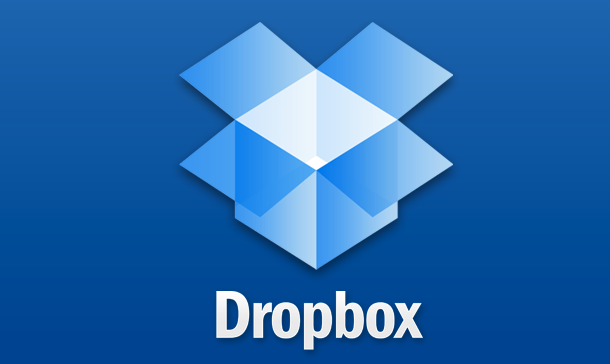 It should be noted, however, that this service mainly focuses their features on backups. While they do provide other features such as syncing, file sharing, and collaboration, their real strength is in their backup options. If you wanted a service with better file sharing and collaboration services, you might want to consider another service like SugarSync. However, cloud storage services don’t always provide the means to image an entire drive, creating the need to manually upload files to the cloud. Also note that there are a few other services that support UEFI, such as Acronis True Image, Retrospect, Macrium, NovaBackup, and ShadowProtect Desktop. However, since we haven’t tested and reviewed these products yet, we can’t ethically recommend them. Before you purchase or download any software, it’s worth it to take a few minutes and verify whether your computer system uses UEFI. Also, if you’re already using another backup service, you’ll want to verify that it supports UEFI imaging and backups. If not, you’re going to run into similar problems that I experienced when trying to rip data off of my failed Windows 8 hard drive…and let me tell you, it’s not a lot of fun!